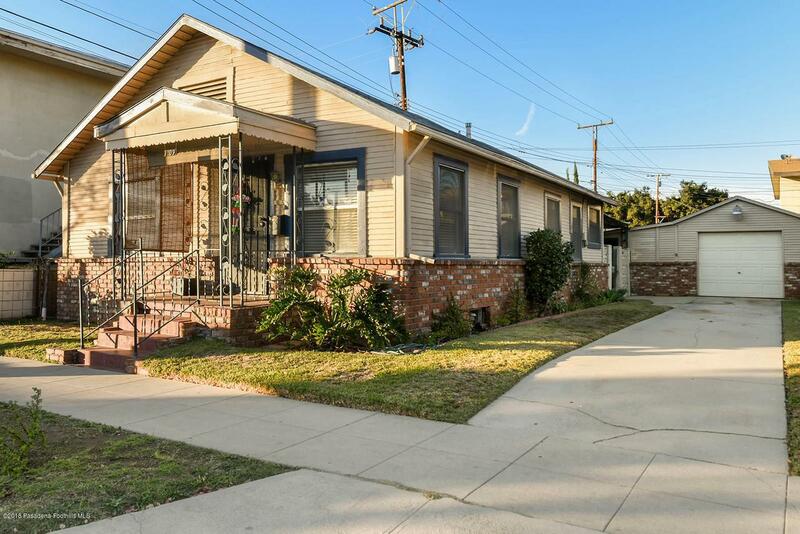 This charming south facing home sits in the heart of Alhambra. 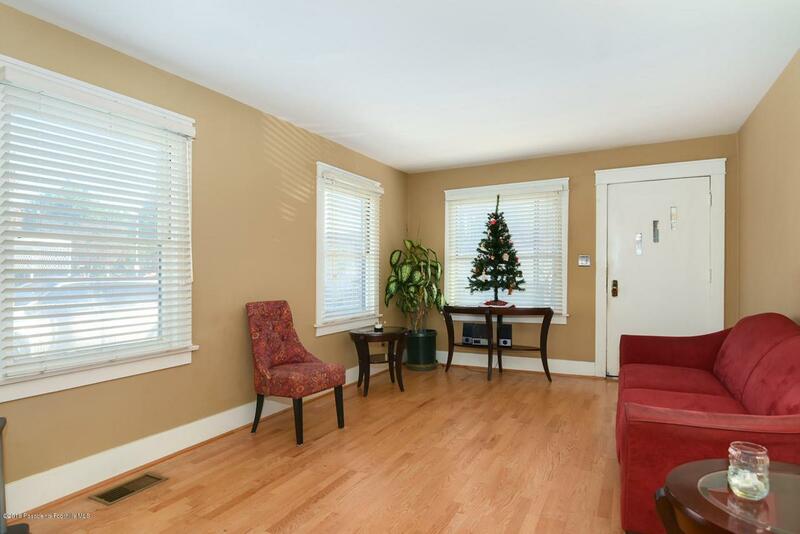 Zoned R2 and built in 1923, this 988 square foot home offers a spacious living room, kitchen with eat-in area and built-in cabinets, 2 bedrooms and a full hall bathroom. One of the bedrooms is an oversized space with an extra-large closet. Outside you will find a covered back patio with washer/dryer hook-ups, spacious flat yard and a one car detached garage. Foundation has been bolted, HVAC, original hardwood floors and so much more. 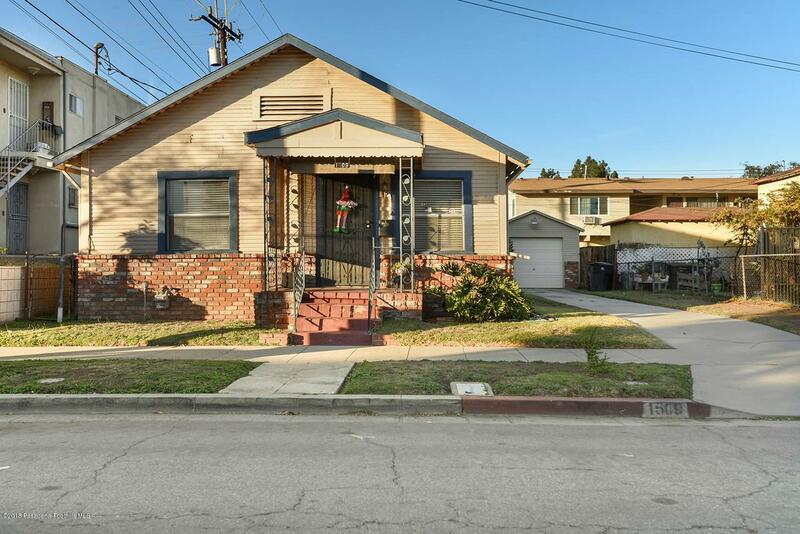 Located in a great area of Alhambra, close to shops and restaurants near Atlantic Blvd. and Main Street, minutes to Downtown L.A., South Pasadena and Pasadena. Cross Streets N. Electric Ave. And Bushnell Ave. 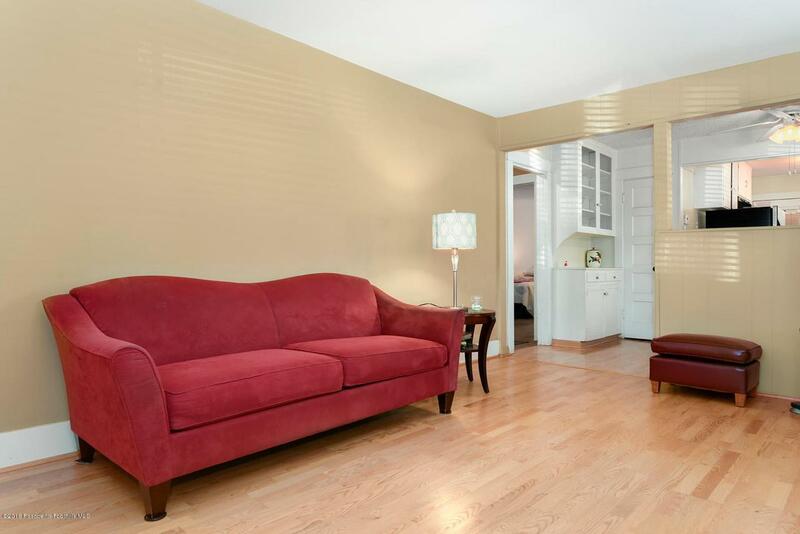 Listing provided courtesy of Seta Chorbajian DRE#01419425 of Redfin Corporation.